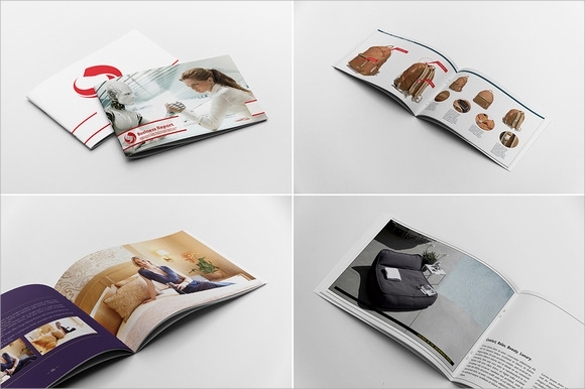 Brochures are general information containing paper documents also created in the form of leaflets and pamphlets. 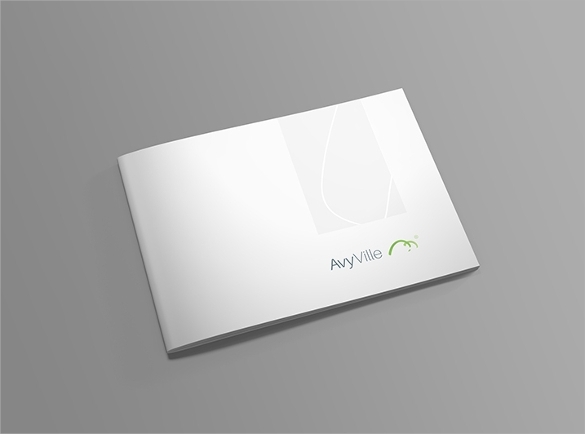 Brochures contain vital information about the company. 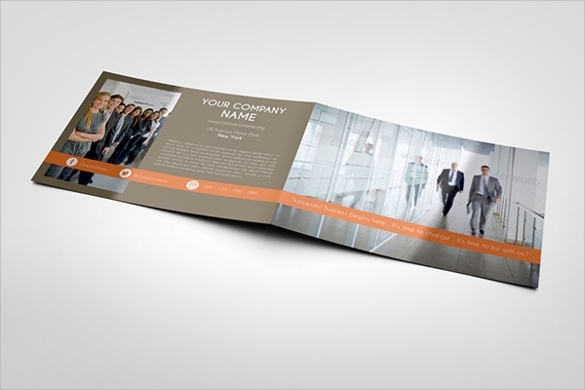 You can Download Elegant Brochure designs from our website. . Landscape brochure, Interior Design Brochure pattern is generally used by travel companies to advertise about their services, discounts and other details. It may contain attractive graphics and visual representations as well. 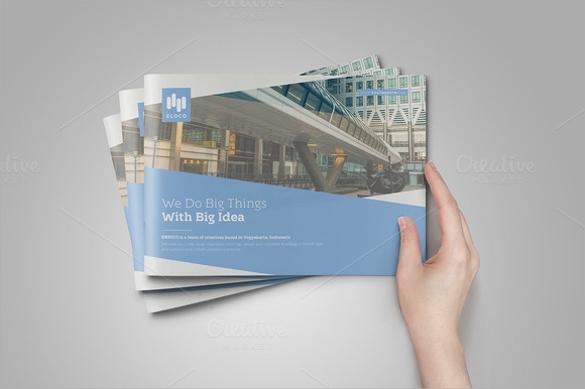 This is a brochure template which includes 2 INDD / IDMl & PDF files. It has more unique features like easy customizable, easy adding of pages. 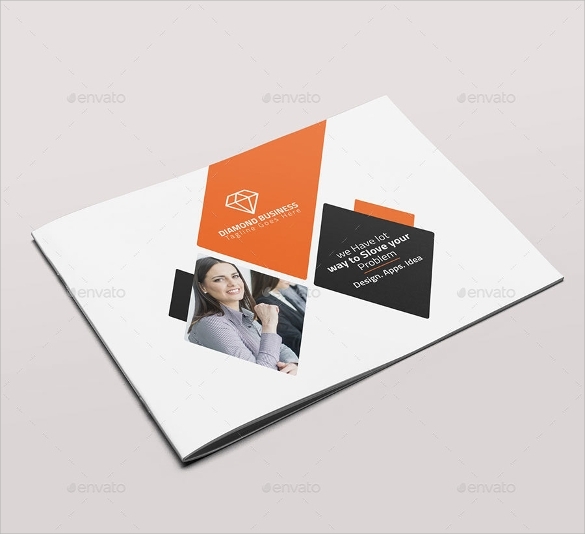 This easy customizable template is an amazing collection in our store. 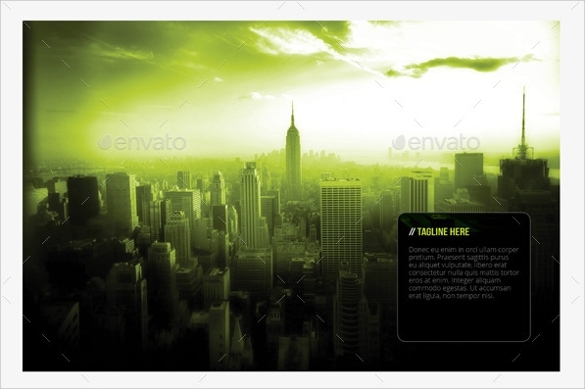 The creative modern styled template is Photoshop supported. 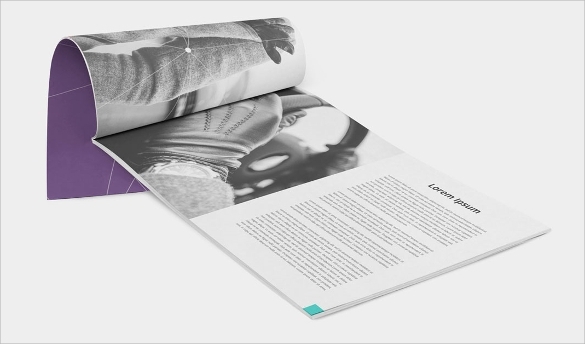 It supports 4 colour variation feature that helps you design your brochure differently. 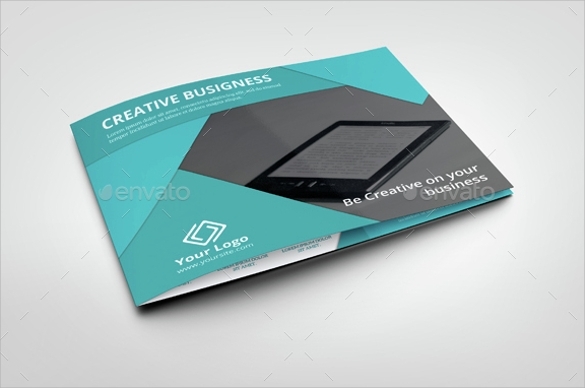 This is a photo realistic A4 landscape mock up Bi fold template which gives a touch of professionalism to your brochure. 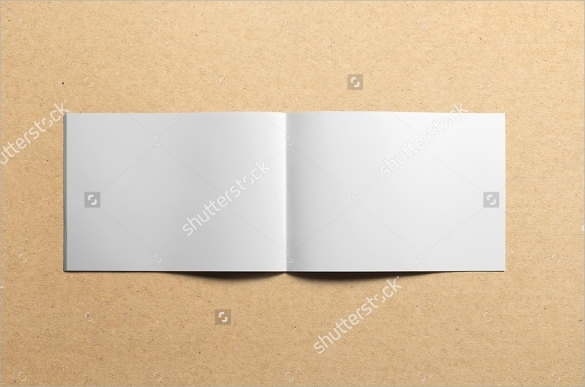 This template contains several smart objects for easy customization. 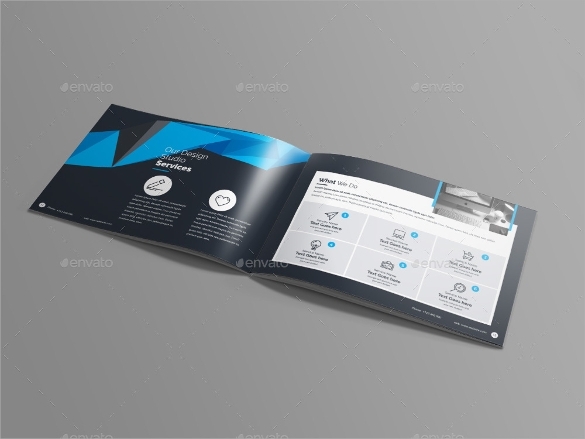 The Awesome Landscape Brochure is a fully layered template for brochures that are optimized for all A4 print size materials. 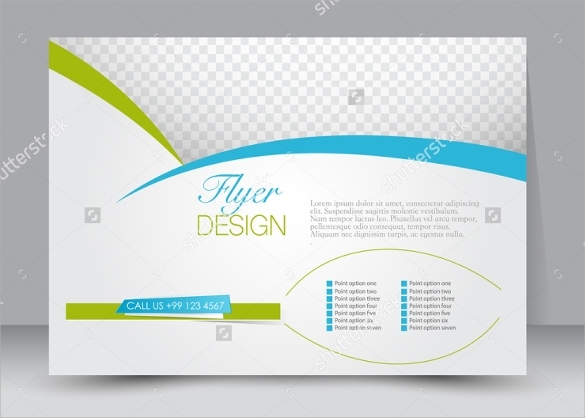 You can easily attract your customers with this template. 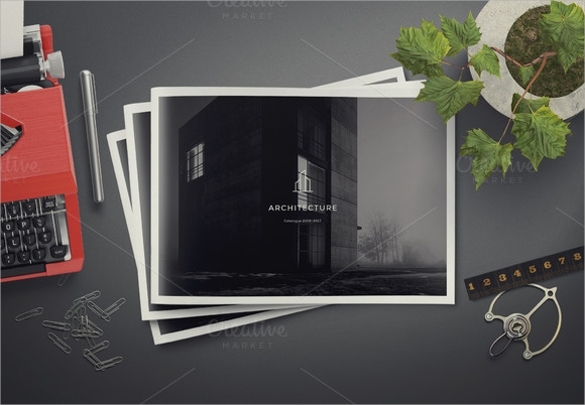 This is a free to use Landscape brochure available in PSD format which is packed with features like smart object, transparent backgrounds and many other special effects designs to make this more attractive. 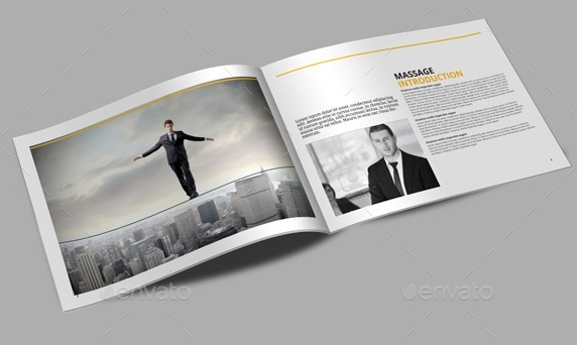 Here is a Beautiful Landscape Brochure that is easily editable with the use of several smart objects. It also has five textures included in the design. 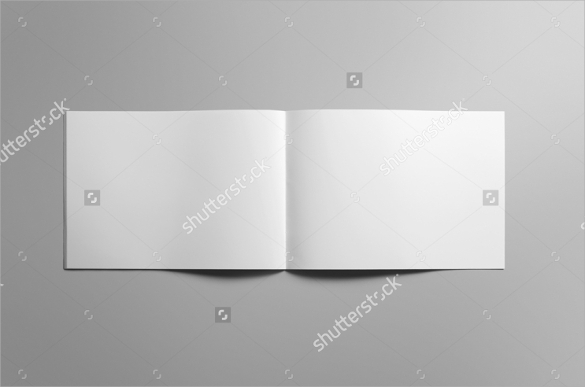 One of the most creative yet clean brochure templates is this In Design template which also has the preview PDF included in it. It also includes help files. 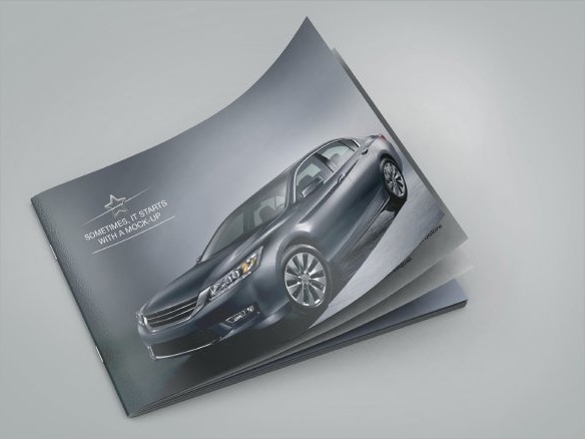 In this Dazzling Landscape Brochure you can get a realistic design preview of your brochure that can help you in designing better brochures absolutely matching to your profile. 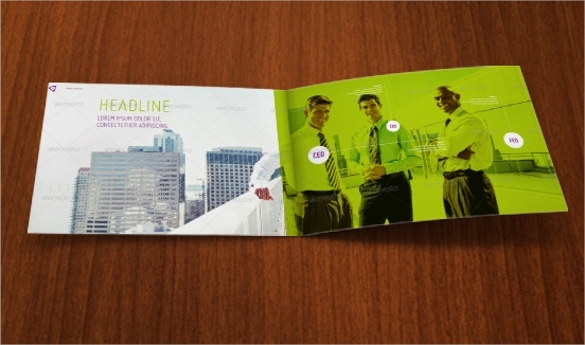 One of most user responsive brochure to be designed with no glitch in creativity is this Fabulous Landscape Brochure. It also has changeable background that removes monotony in vision. 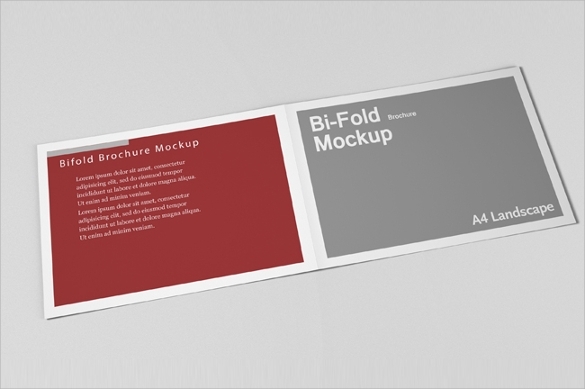 This Bi-fold mock up brochure is a template that is awesome to create a realistic impact on your viewers and create a long lasting and persuading effect on them. 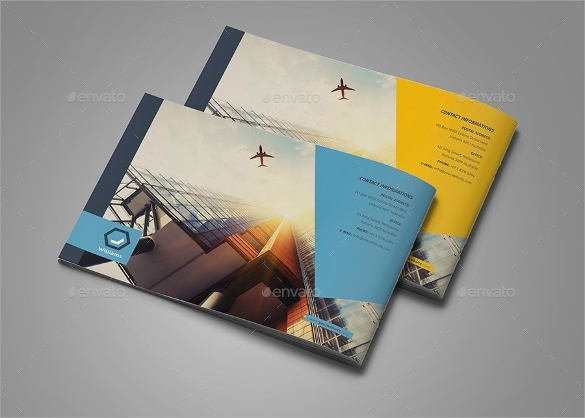 This Awesome Landscape Brochure has CMYK color scheme that gives your design a trendy look with awesome feel. This template is a print ready format for your easy use. 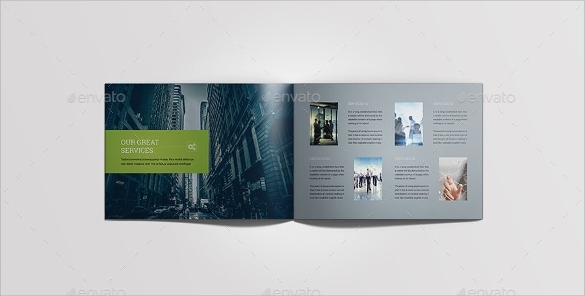 All fantastic features of a great brochure template are included in this Fantastic Landscape brochure. You can also easily modify it as per your choice and preferences. 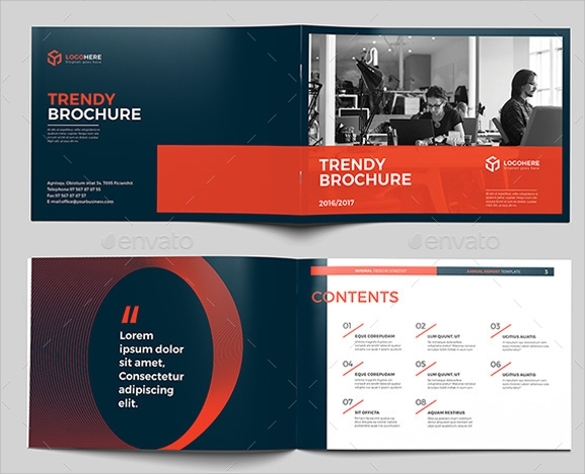 This is a double page Layout brochure design template that gives you the ultimate freedom to design your brochure in your own preferable sweet way.